An evening/night of celebration on Saturday. 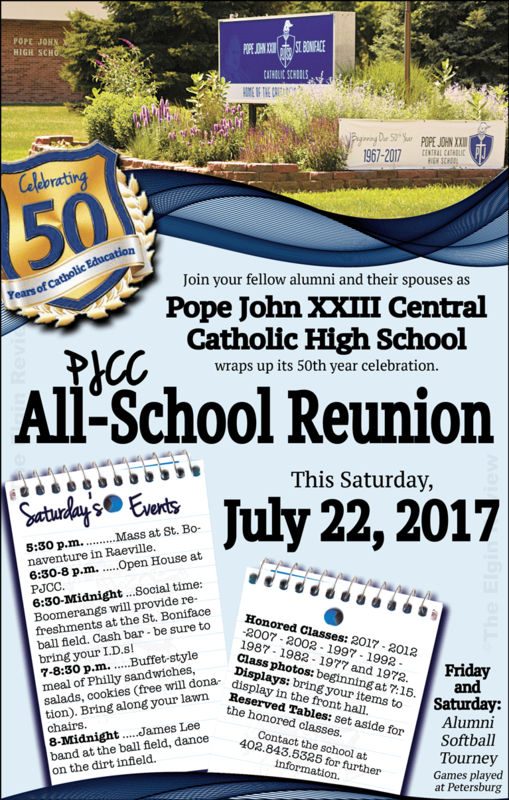 It is designed for alumni to come home and reminisce about their high school years. We hope many are able to attend. Welcome home!